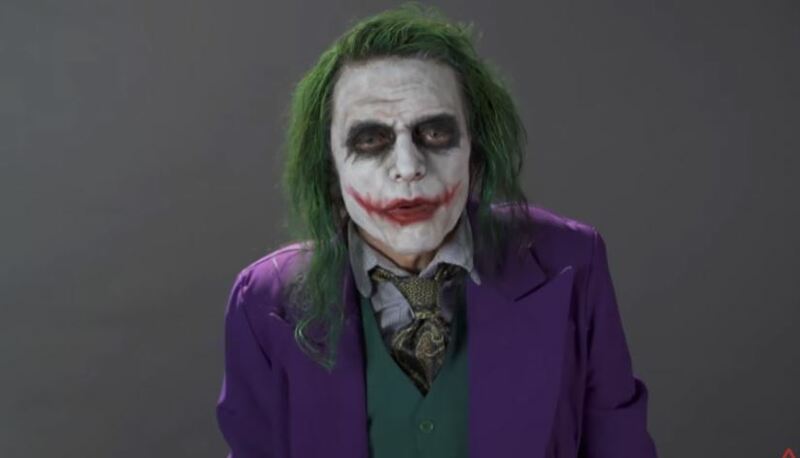 Nerdist got Tommy Wiseau, of "The Room" infamy, to dress up as Arkham Asylum's most famous resident and run through some classic lines. With firm direction, and a lot of takes, Tommy would be a startlingly good Joker. 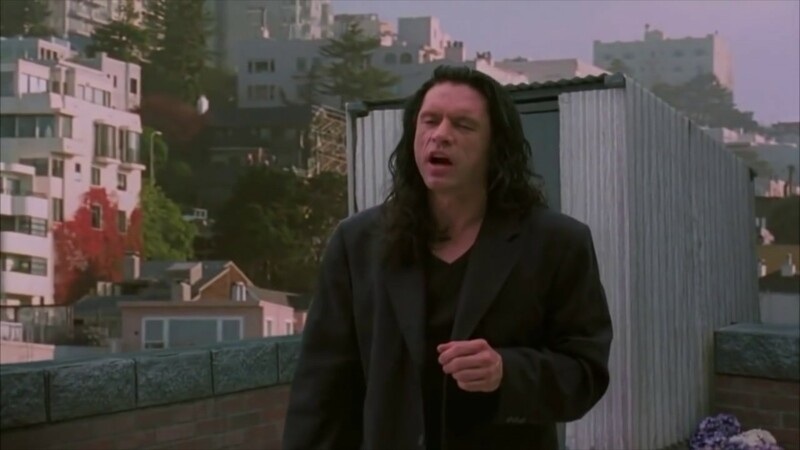 After his success in "The Room" and the "The Disaster Artist," Tommy Wiseau has been publicly campaigning for one of the most iconic roles in the history of film: Batman's eternal nemesis, The Joker. As huge fans, we at Nerdist give him a chance to show the world what he can bring to this legendary role!